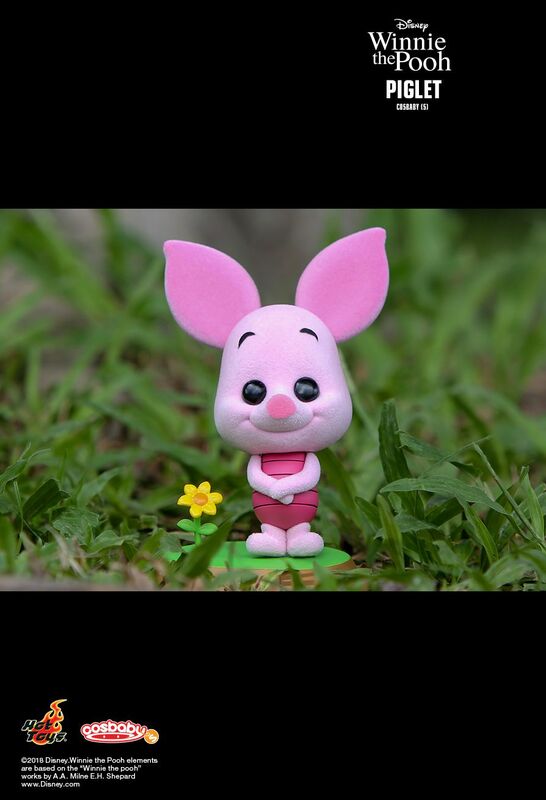 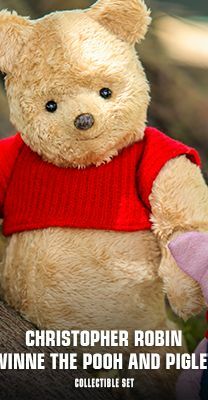 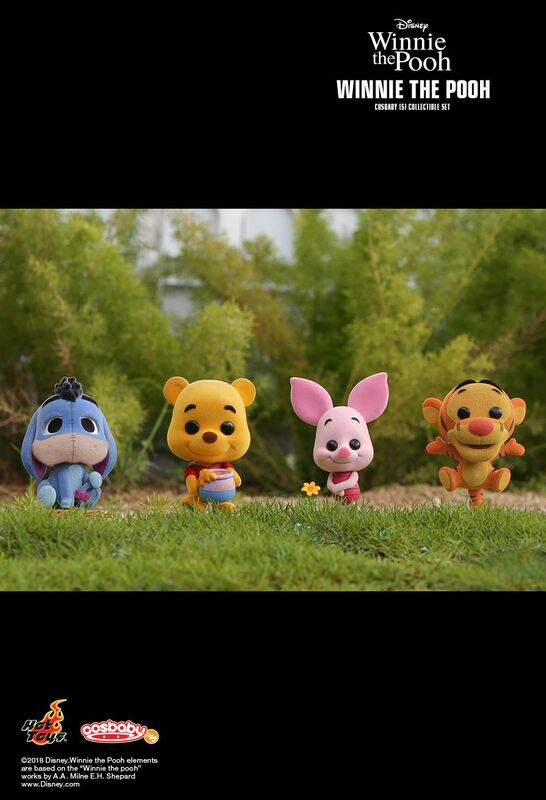 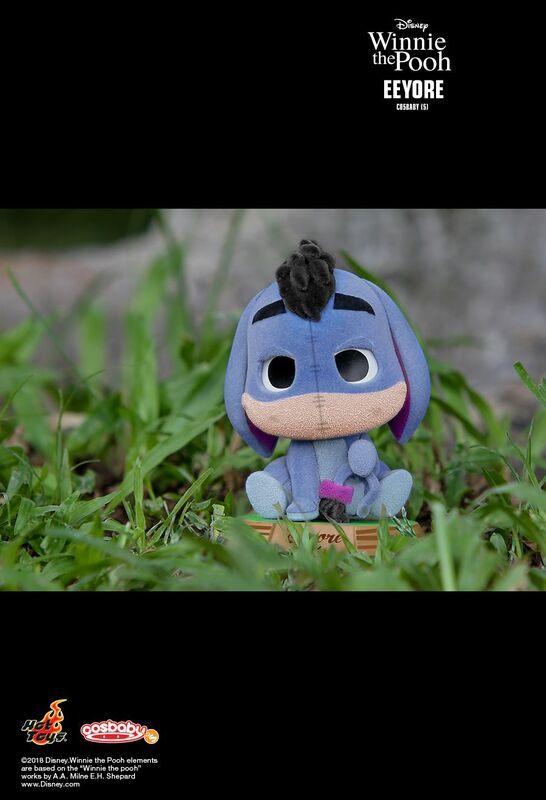 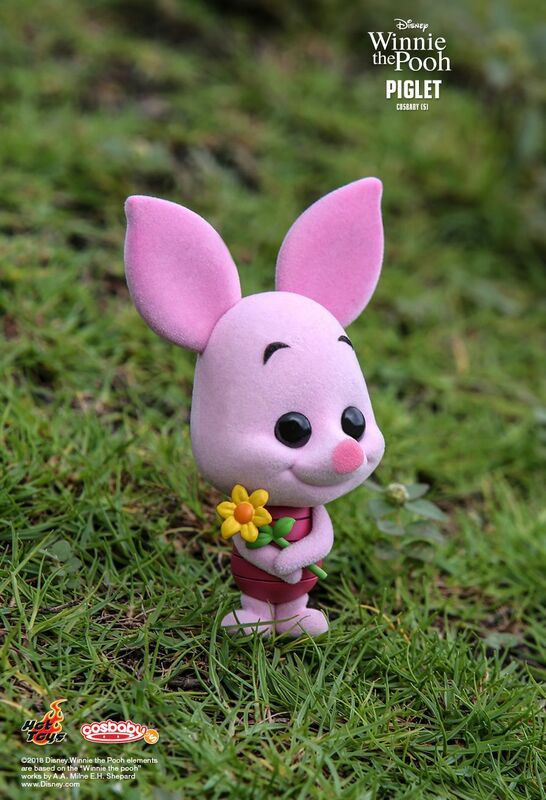 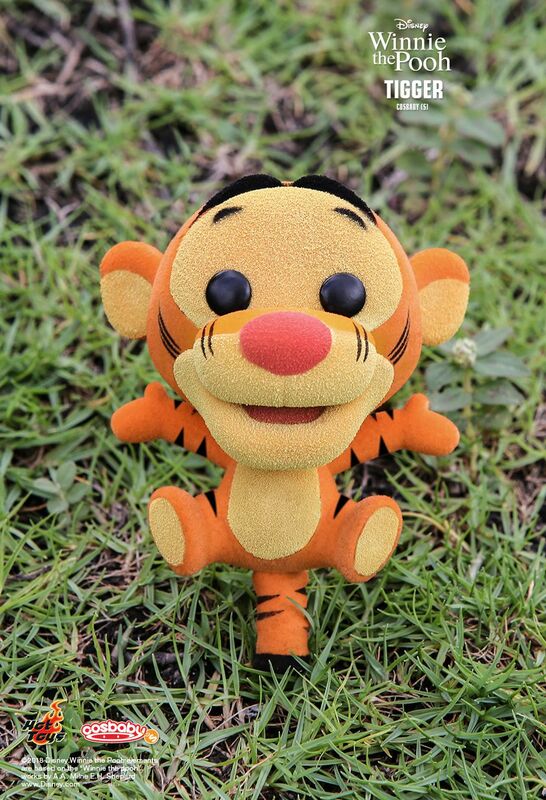 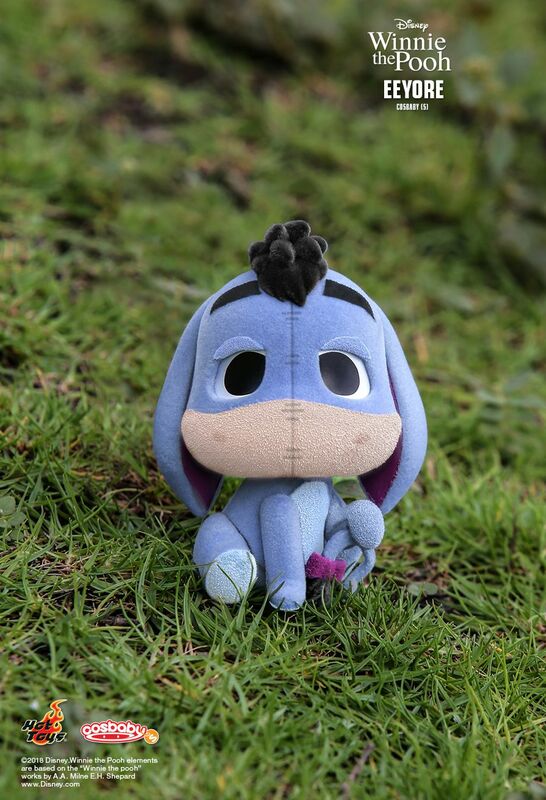 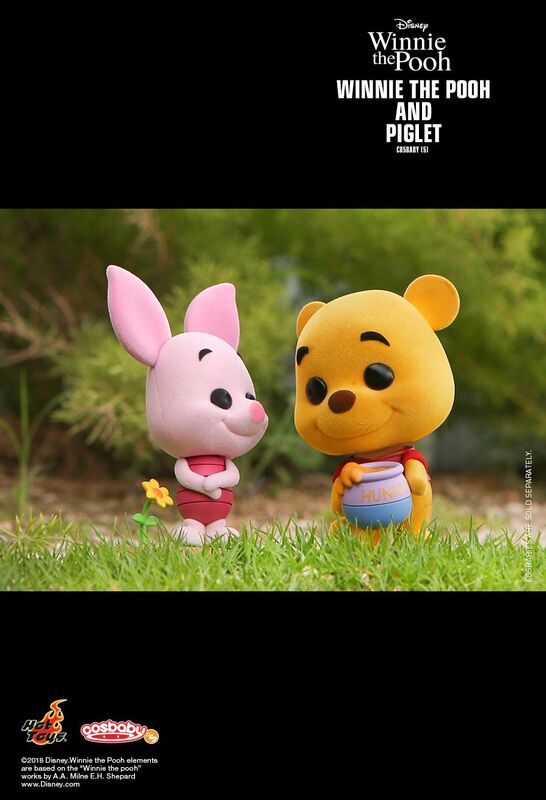 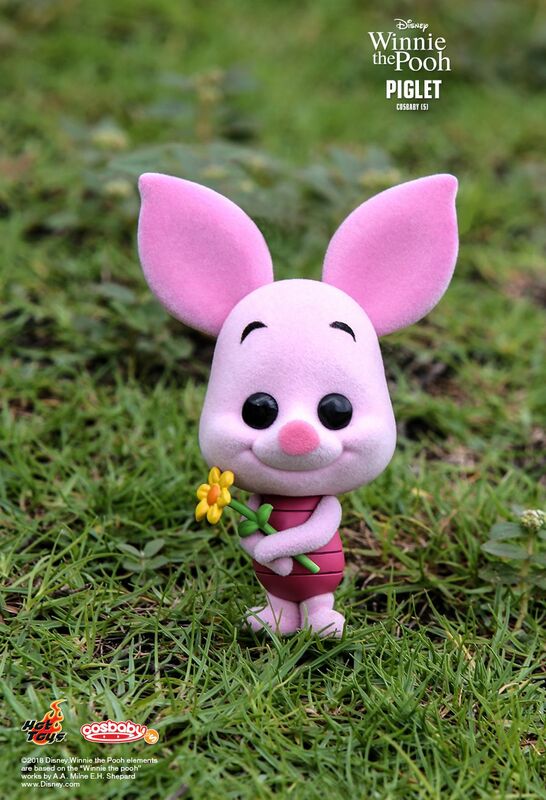 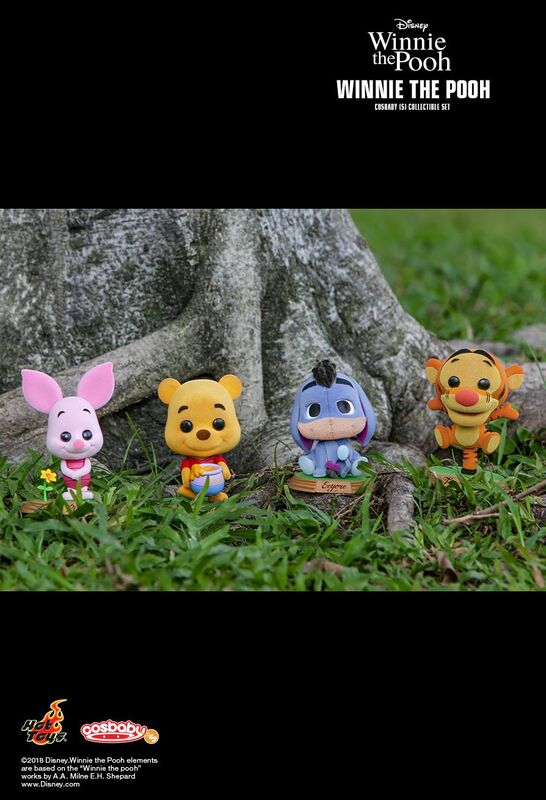 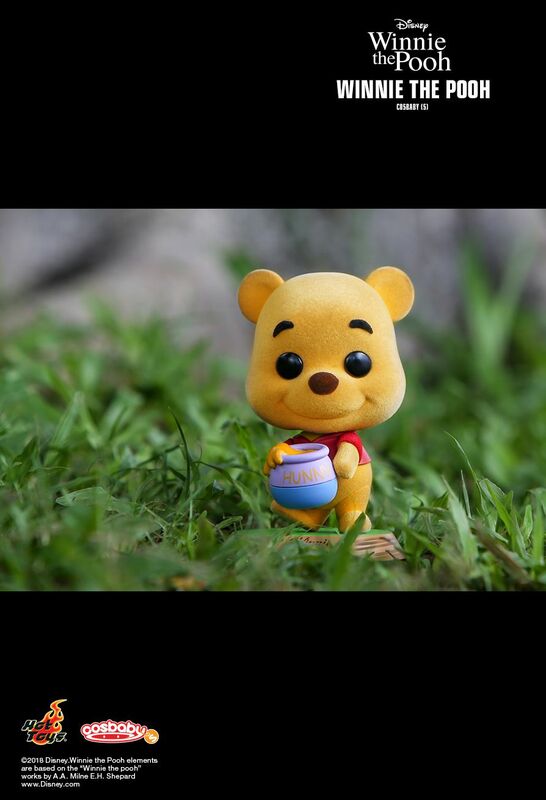 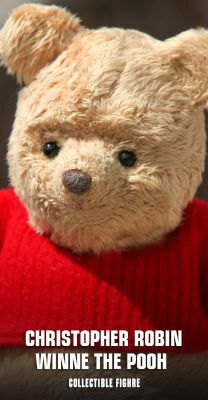 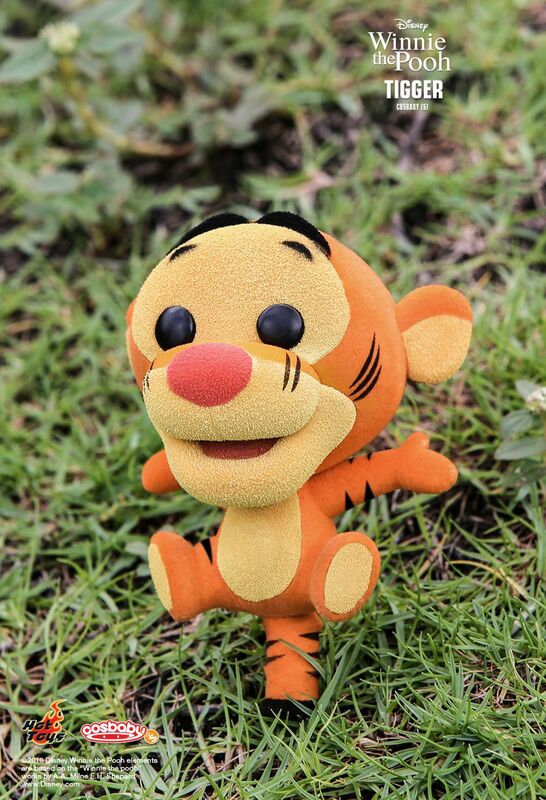 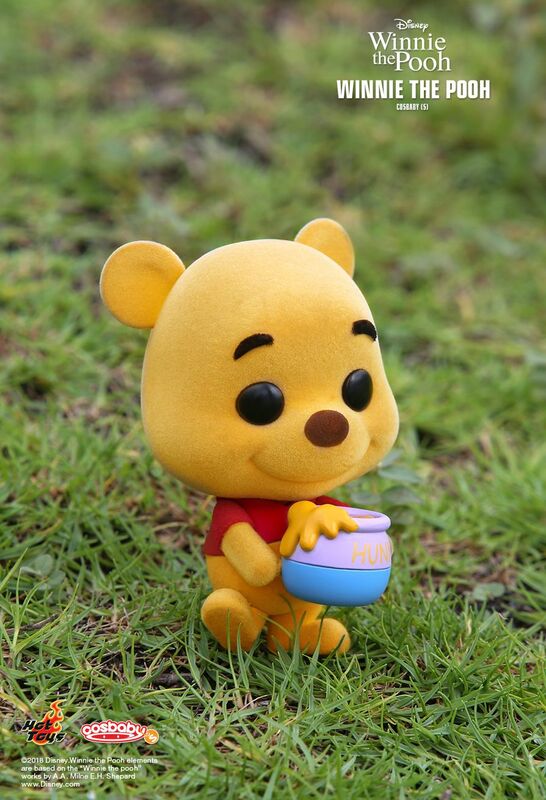 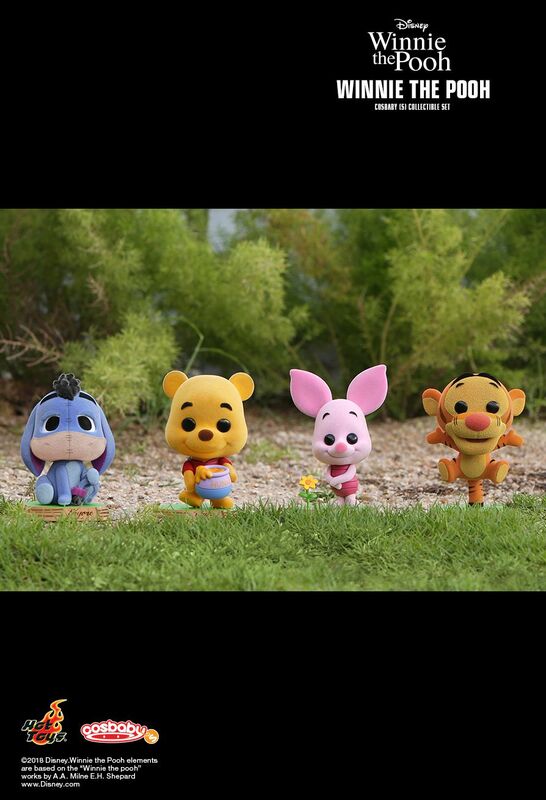 Getting inspiration from Disney’s most classic and famous bear and his animal pals, Hot Toys’ latest addition of Winnie the Pooh Cosbaby(S) Series features the honey-loving Winnie the Pooh, the always happy and bouncy Tigger, the adorable Piglet with a spring flower, and Eeyore holding his own tail! 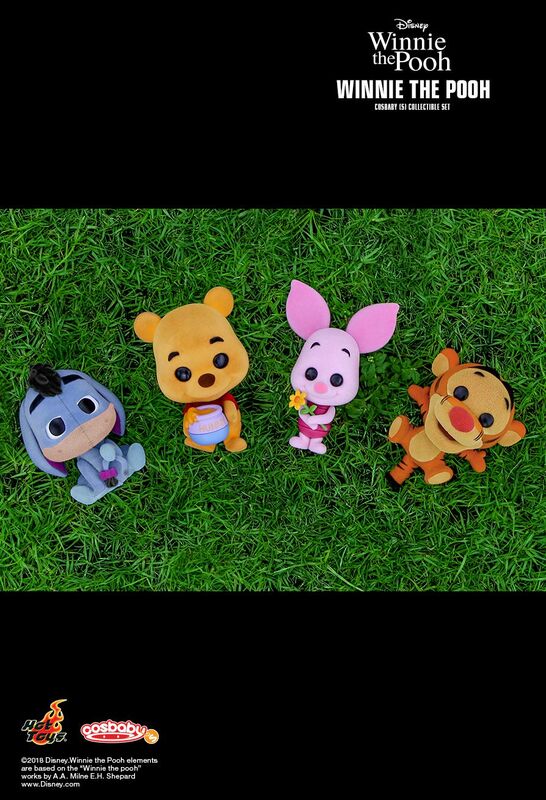 Join the fan’s favorite residents of Hundred Acre Wood as they embark upon an exciting adventure filled with love and friendship! 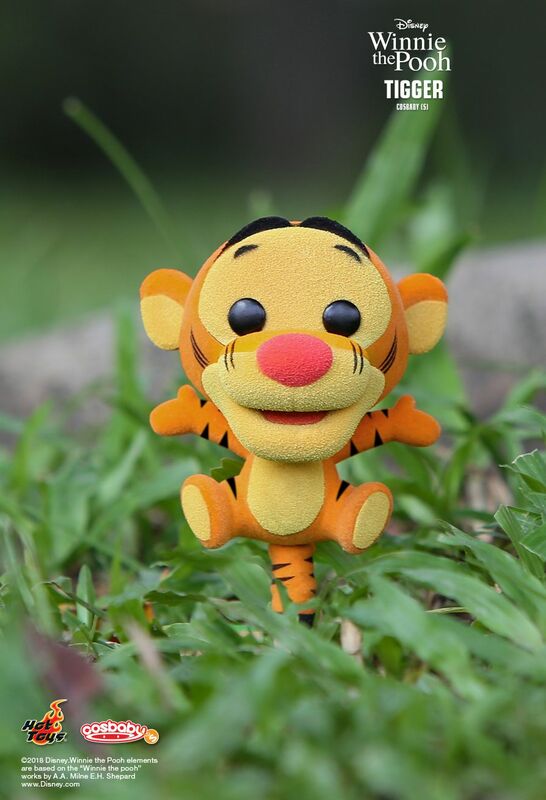 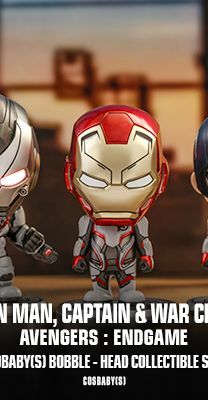 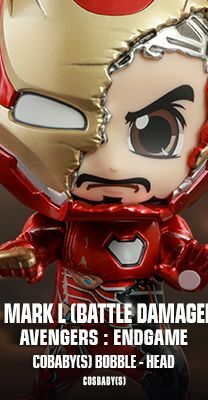 Each of the Cosbaby(S) stands approximately 8.4 – 9.7cm tall with flocked fur, individual and set packaging are available for purchase.